Shotgun chambers need a smooth, polished finish so that spent shells eject properly. The bore’s surface may look shiny, but there’s more to chamber honing than the mirror-like finish that meets the eye. For best results, a shotgun chamber needs a plateau finish with a uniform series of peaks and oil-retaining valleys. This substantially smooth surface finish reduces friction and fouling while promoting optimum lubrication. Some gun owners have heard of plateau finishing, but the phrase “slicking up” might be better-known. In Slicking up the Stoeger S x S Shotgun Part III, an on-line article about shotgun chamber honing, the owner of a Stoeger Silverado Coach Gun described the power of plateau finishing with Flex-Hone® for Firearms tools. “Those shells will easily come out of the chambers now,” the gunsmith explained. GUNS Magazine contains expert articles about firearms selection and performance. Since 1955, readers of this monthly newsstand publication have enjoyed trusted content about the best guns and gun tools. Today, the magazine’s digital version also attracts shooters who want solutions to gun maintenance challenges. Members of the Guns group on Reddit exchange information about firearms tools and performance. In a thread called This is the worst gun in my collection, several users cited the Remington Model 870 for shotgun extractor problems. “It doesn’t feed right at all,” said one shooter. “The shell gets stuck in the chamber after it’s been fired,” replied another. The M870 is the world’s best-selling shotgun, so these reports might surprise some gun owners. 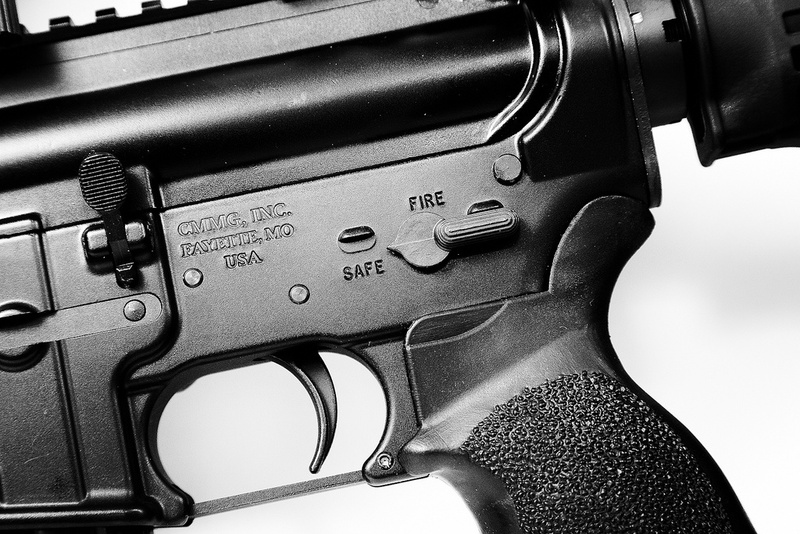 As Flex-Hone® for Firearms users know, however, the solution starts with the surface finish. If you’re lucky enough to be at SHOT Show this week, there’s a good chance you’ll win big on the tradeshow floor. Each year, members of the shooting, hunting, and firearms industry learn valuable lessons from commercial buyers and sellers of military, law enforcement, and tactical products. By turning their newfound knowledge into profits, SHOT Show participants reap the rewards all year long. Brush Research Manufacturing (BRM), a full-line manufacturer of metalworking tools, has the surface finishing solutions that guns owners, firearms manufacturers, and knife makers need. 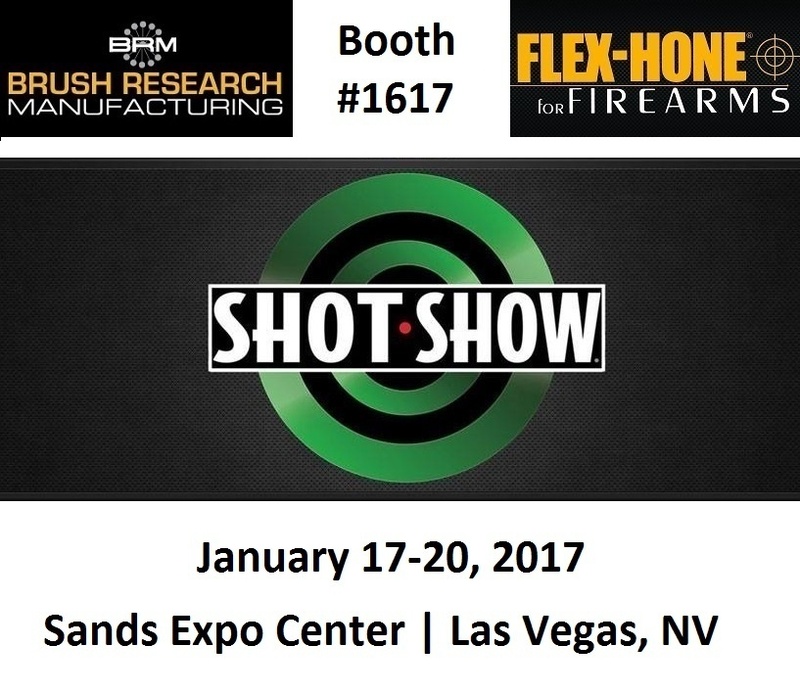 From January 17 to 20, 2017, BRM will be in Booth #1617 at the Sands Expo Center. But even if you’re not in Las Vegas this week, you can still see Flex-Hone® and NamPower technologies for yourself. 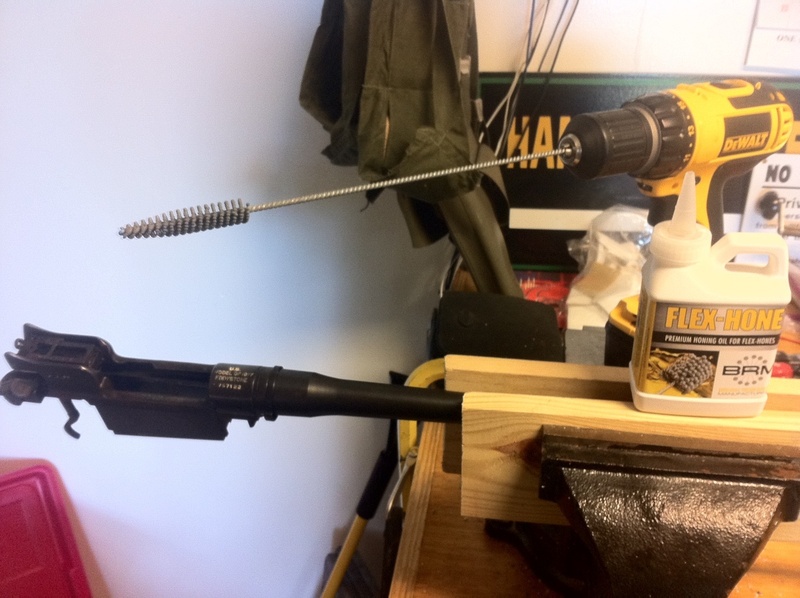 For gun maintenance and cleaning, Flex-Hone® for Firearms tools get great results. 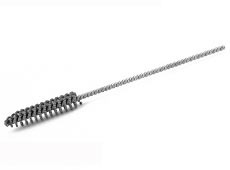 Made in the USA by Brush Research Manufacturing (BRM), these gun tools remove residues, surface imperfections, and machining marks from any type or size of cylinder, slide, chamber, magazine tube, or smooth bore barrel. By improving cylinder surface finish, flexible honing promotes lubrication and reduces fouling, too. Flex-Hone® for Firearms tools don’t require any special training or instruction, but there’s a right way to use BRM’s gun tools. Here are five gun maintenance tips for shooters who want to target surface finishing success in 2017. Paintball is an extreme sport in which players “tag” their opponents with soft-shelled capsules filled with paint or dye. When fired from a paintball gun (marker), these capsules (paintballs) explode upon contact and mark whatever the shooter hits. Founded approximately 30 years ago, paintballing continues to grow in popularity as equipment manufacturers develop better paintball guns, ammunition, and tactical gear. 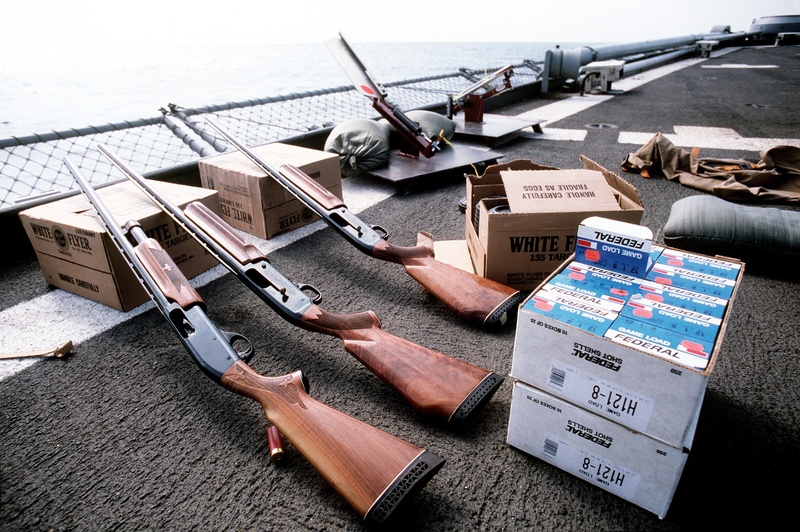 Today, shooters can choose from burst, pump action, automatic, and semi-automatic markers. Powered by compressed gas, paintball guns are like other firearms in that they require cleaning and maintenance. Fortunately, the Flex-Hone® for Firearms provides a superior surface finishing solution. The U.S. Model of 1917 is a .30 caliber, breach-loading, bolt-action rifle modeled after the British P-17. Made in America by Winchester and the Remington Arms Co., the M1917 is often called the American Enfield in honor of its U.K. origins. Gunsmiths and gun collectors sometimes disagree about whether the U.S. Rifle, Caliber .30, M1917 (Enfield) is a true P17, but smart shooters know that firearms maintenance is what’s really important when working with older rifles. Back boring a shotgun barrel increases the size of the bore relative to the constriction of the choke for a tighter shot pattern. For hunters, target shooters, and other shotgun owners, denser patterns and larger pellets can support longer shots and greater accuracy. 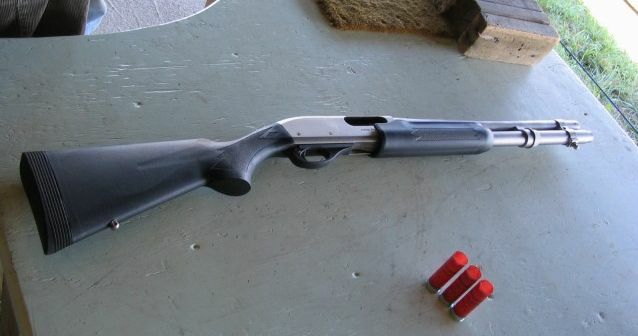 Back boring a shotgun can also reduce recoil, which means less intense blows to a shooter’s shoulder. Removing the right amount of material with a back bore reamer is important, but experienced gunsmiths also understand the value of an optimal surface finish. That’s why they use Flex-Hone® tools for shotgun barrels from Brush Research Manufacturing (BRM). Flex-Hone® for Firearms tools impart a smooth, polished finish while promoting optimum lubrication and resistance to corrosion, resistance and fouling. Gun owners like revolvers because they’re efficient, reliable, and don’t use magazines. Without proper firearms maintenance, however, performance-related issues may occur. 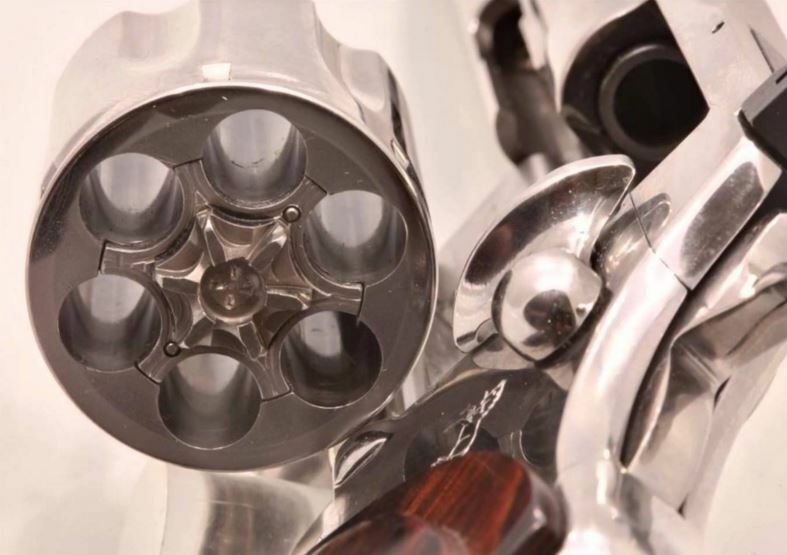 If the surface finish of revolver chambers is too rough, fired cases can be difficult to extract. Surface finishes with pits or scratches can also allow residues or moisture to collect, which may impede extractions or lead to cylinder rusting. These gun maintenance challenges don’t just affect used revolvers, however. Reaming the cylinder chambers on a new handgun can leave tooling marks that contribute to surface roughness. Fortunately, there’s a Made in the USA gun tool that's right for gunsmiths and firearms manufacturers alike. The Flex-Hone® for Firearms imparts a smooth, polished, final finish that’s ideal for revolver chambers. 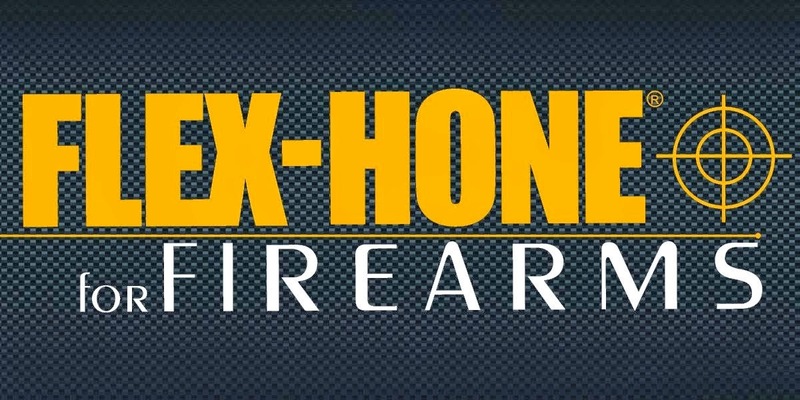 Two success stories show why gunsmiths like Flex-Hone® for Rifles tools. Hunters, target shooters, and military and law enforcement personnel use a variety of tools for cleaning rifle chambers. 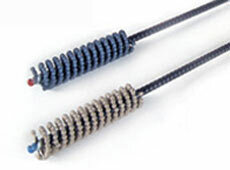 Some gun owners use a bore brush or a bore snake. Others wrap a cleaning patch around a gun brush. No matter which method they use, shooters would rather spend time in the woods or at the range than on routine gun cleaning tasks. That’s why the Flex-Hone® for Firearms from Brush Research Manufacturing (BRM) includes Flex-Hone® tools for rifle chambers.